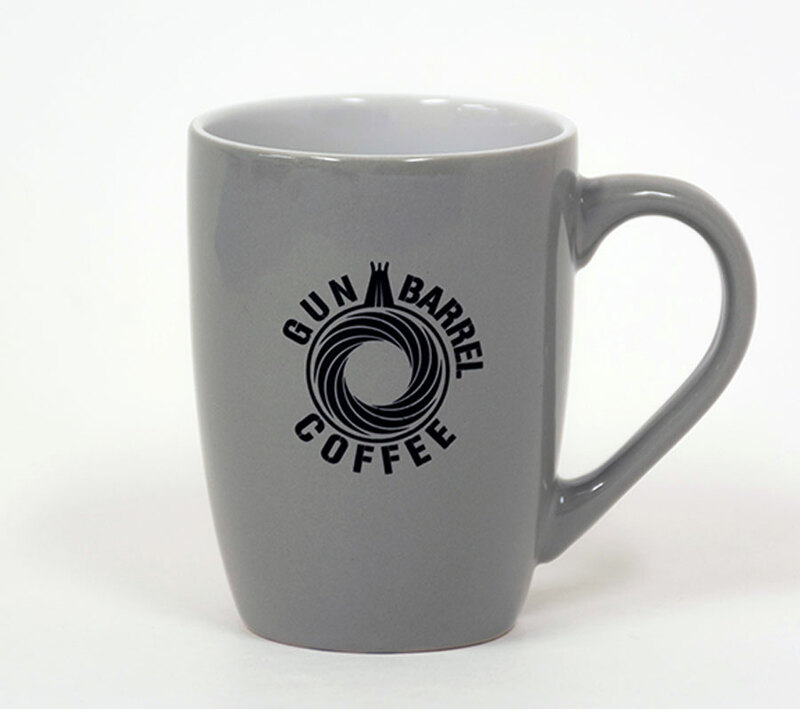 This is our first GBC 11 oz ceramic coffee mug with our GBC logo made in the USA. 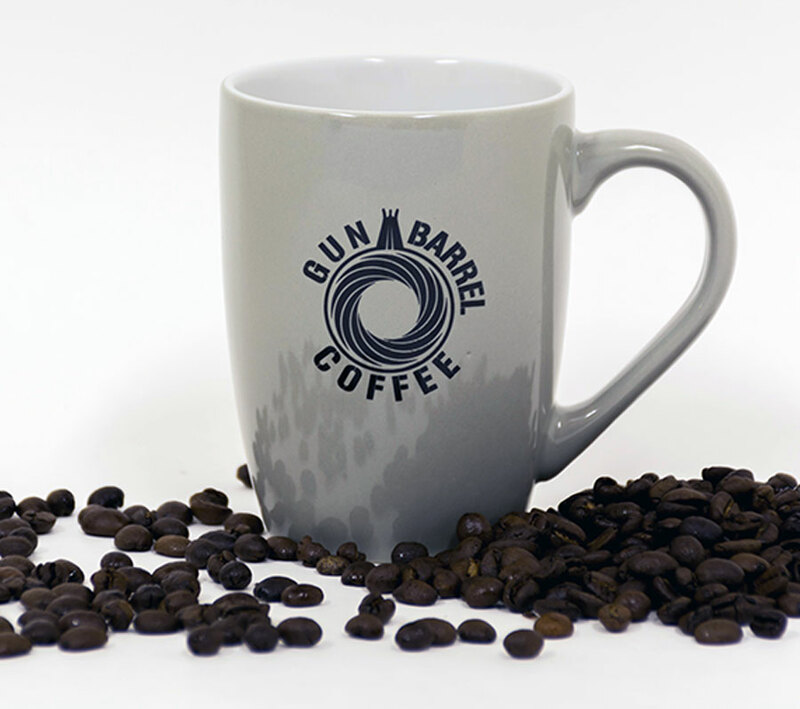 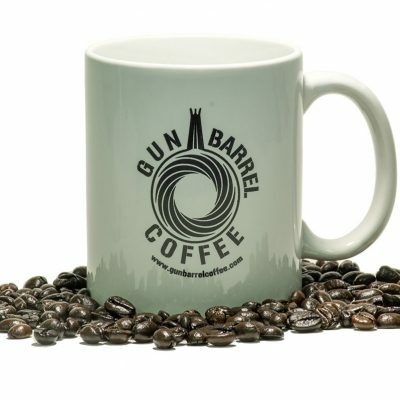 So when you need a cup of our coffee use our Gun Barrel Coffee mug. 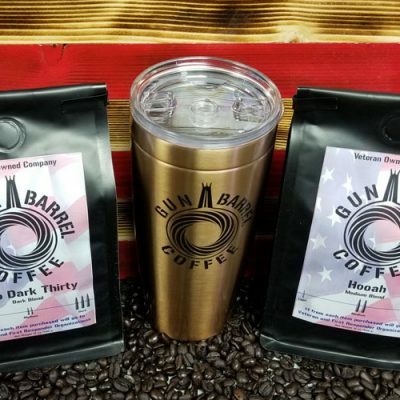 With each sip there is one less terrorist and a win for America 🇺🇸. 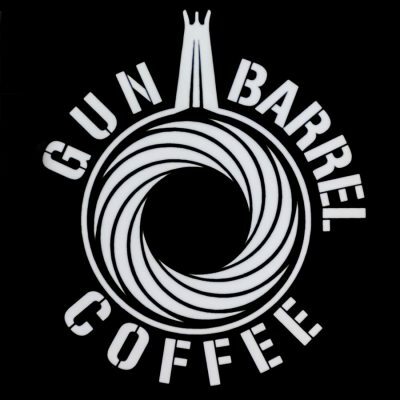 A portion of the sale will go to a damn good cause, supporting our veterans and 1st responders.